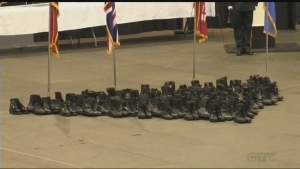 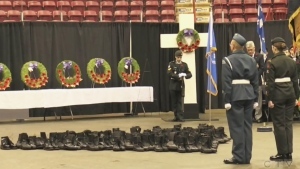 Missed the CTV Northern Ontario LIVE Remembrance Week Specials? 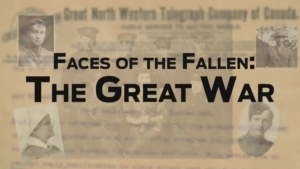 Watch them here. 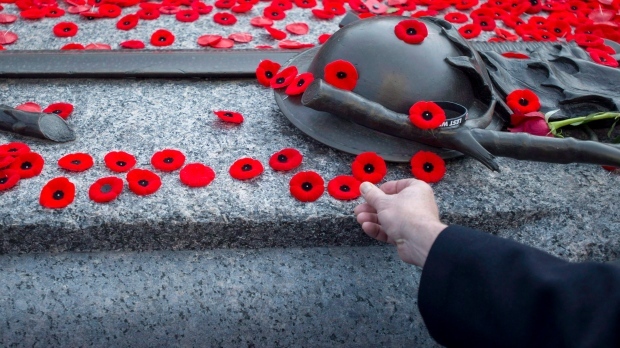 On this, the 100th anniversary of the Armistice, we observe Remembrance Week in Ontario. 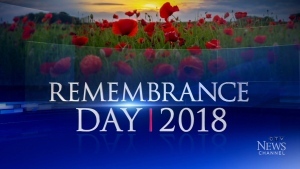 It is a time to reflect on the sacrifice made by so many men and women who have served and continue to serve in Canada's military. 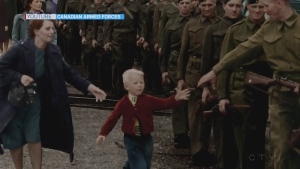 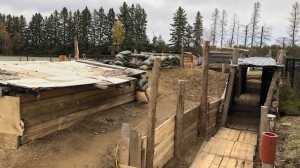 We will bring you on a journey of discovery with stories on our service men and women, past and present, and the organization that represents them, the Royal Canadian Legion. 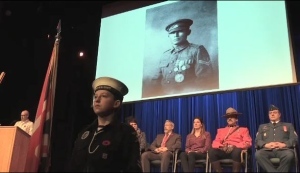 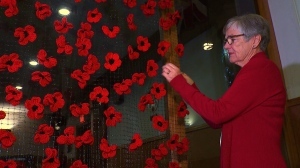 A Sudbury high school holds a special ceremony to honour the fallen former students lost in World War One. 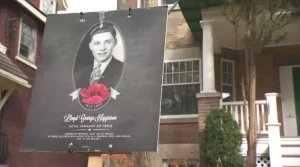 Matt Ingram reports. 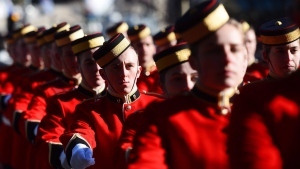 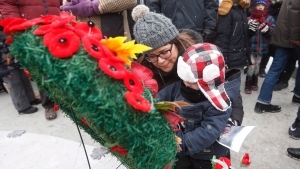 Large turnouts for Remembrance Day ceremonies across northern Ontario. 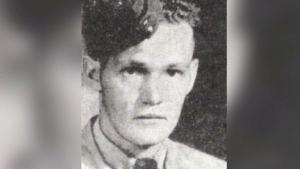 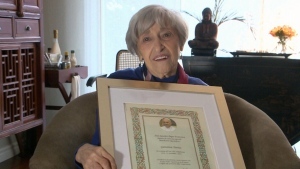 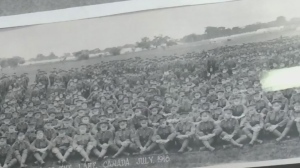 From CTV Northern Ontario's Eric Taschner: A North Bay historian helped a Rutherglen man learn more about two uncles who served. 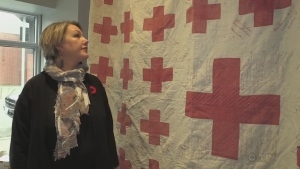 CTV Northern Ontario’s Matt Ingram looks at a special WWI name quilt displayed at a Sudbury business and a book written by local authors. 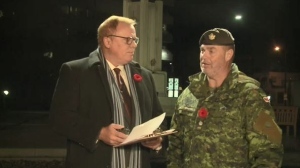 CTV Northern Ontario’s Brendan Connor talks to Major Dan Brisson of Sudbury about the Cadet movement. 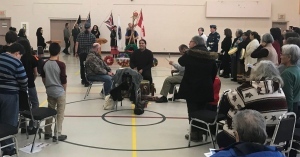 A ceremony was held on Atikameksheng Anishnawbek First Nation celebrating National Aboriginal Veterans Day.